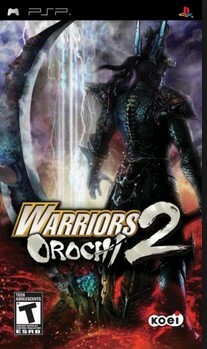 Warriors Orochi 2 is the second title game crossover characters from the Dynasty Warriors and Samurai Warrior with a storyline that is very made. 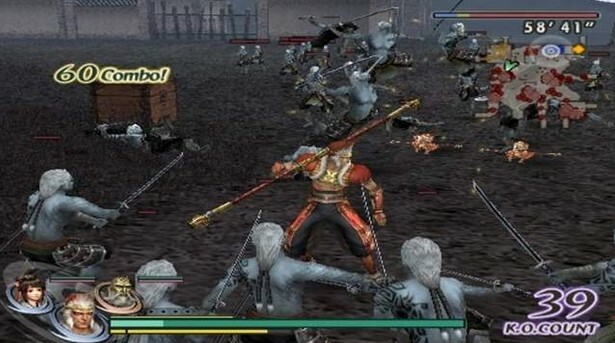 Warriors Orochi 2 boasts 96 playable characters, two of which are exclusive to the PSP version. As well as five Musou (story) mode are different, there is also the option of a one-off "Dream" stages, and a versus mode that two players can take part in via ad-hoc. 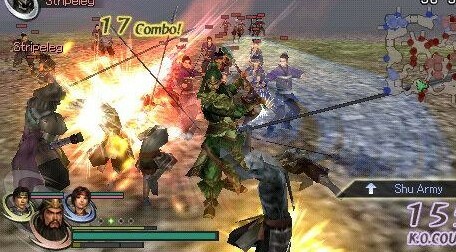 The game starts with the defeat of Orochi at the end of the first game, the new land consisting of the warriors from the Three Kingdoms Era of China and the Warring States period of Japan found peace.